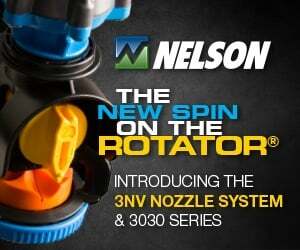 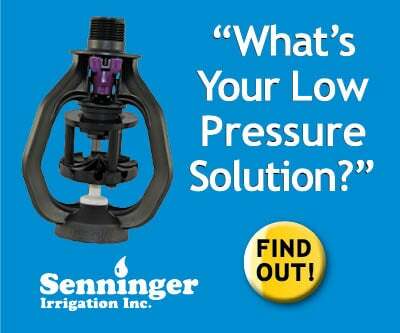 Precise water application is the key to maximizing yields and making the most of your resources. 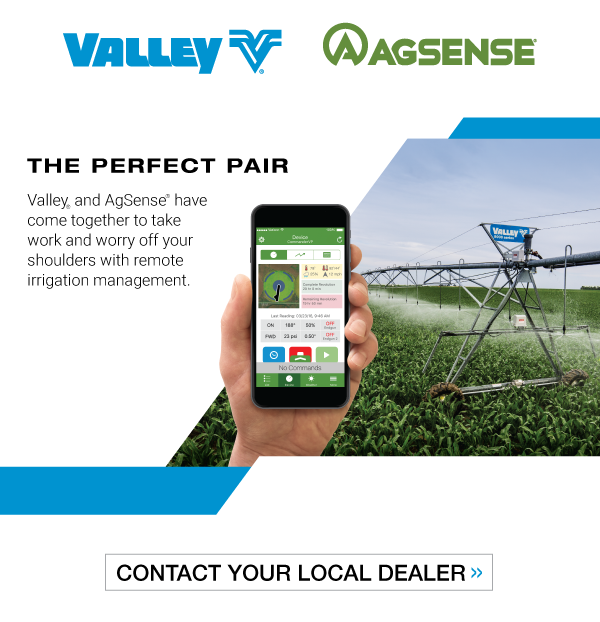 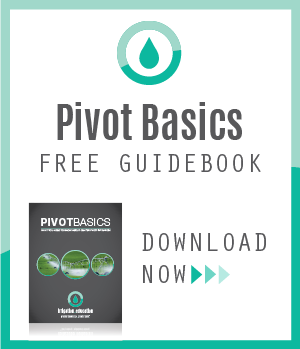 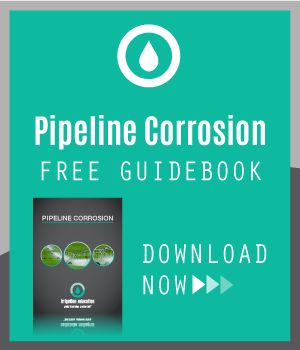 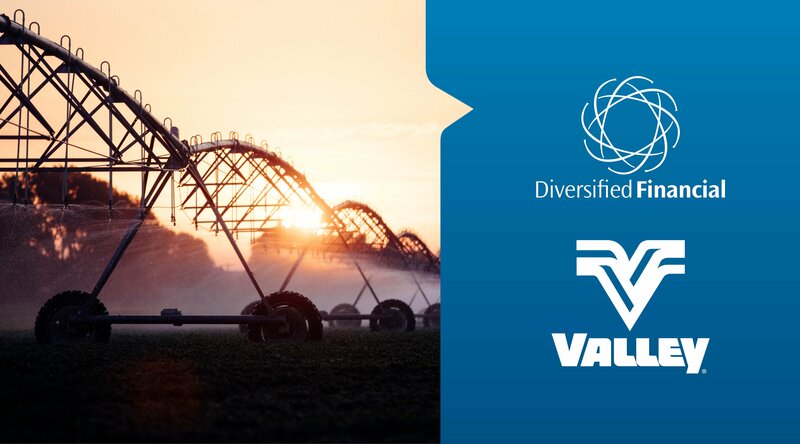 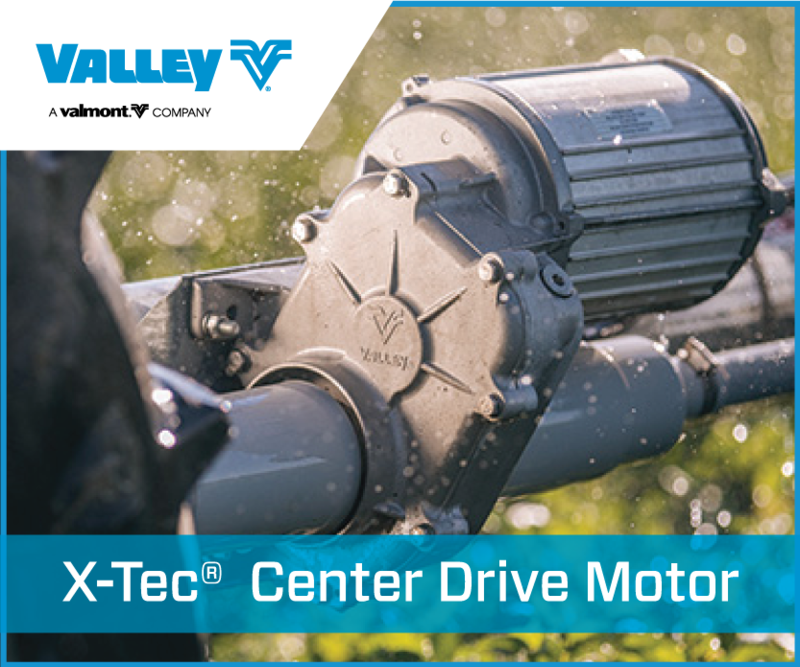 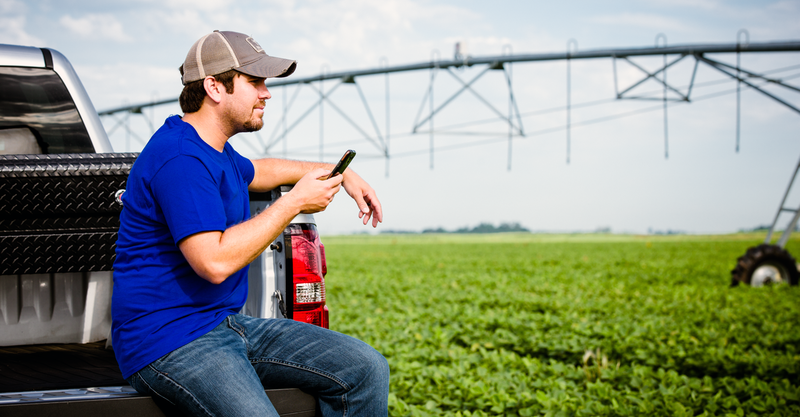 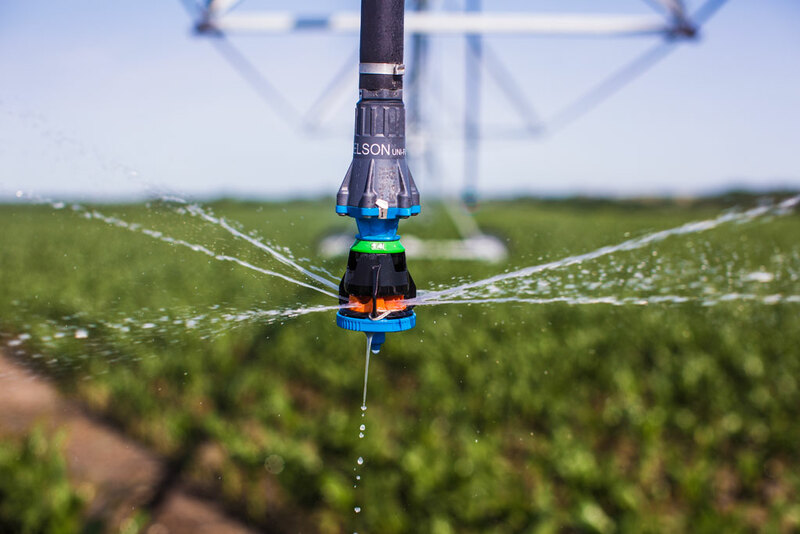 However, choosing the right irrigation sprinkler package for center pivots can be difficult with so many sprinkler options and several external factors to consider. 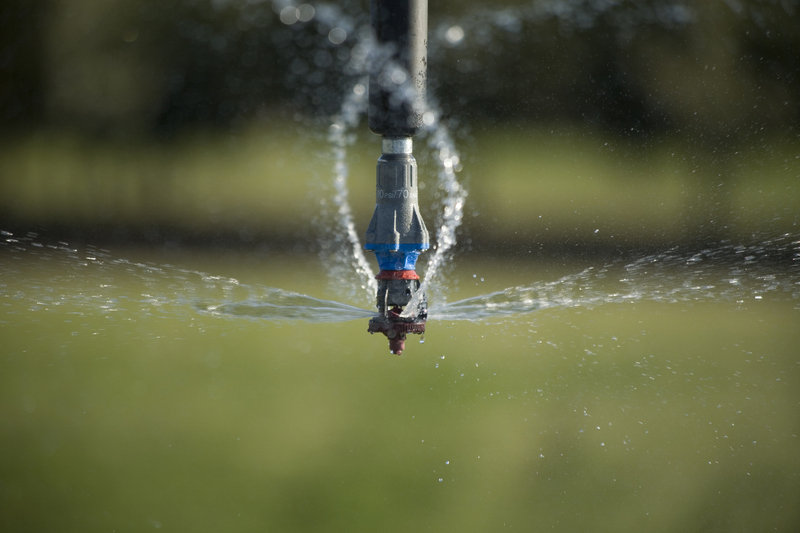 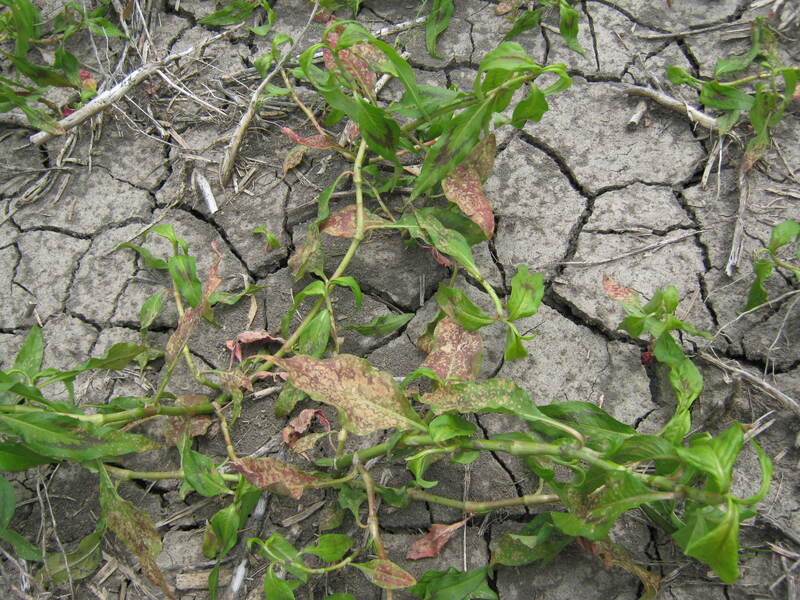 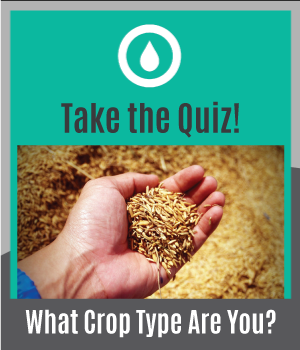 From soil type, crop type, and climate, to individual field characteristics, it’s important to know how each factor may impact your sprinkler selection.